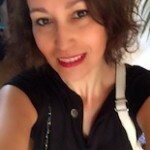 ¿ QUIEN HA DICHO QUE NO PUEDE LLEVARSE SU Thermomix® DE VACACIONES.........???? AHORA CON ESTE MARAVILLOSO SET, YA PUEDES LLEVARLO A CUALQUIER LUGAR Y DISTANCIA. CON SU CARRITO DE RUEDAS DE POLIPIEL, COMO EL QUE LLEVAMOS ALGUNAS COMERCIALES. 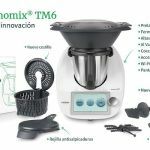 A UN PRECIO ESPECTACULAR POR SOLO 100€ MAS, AL COMPRAR TU Thermomix® Y ADEMAS CON UNO DE LOS MEJORES RECETARIOS DE NUESTRA PLATAFORMA DE RECETAS DE COOKIDOO, ¨RECETAS DEL MUNDO¨, ESPECTACULAR Y UN ESTUPENDO ESTUCHE DE UTENSILIOS DE COCINA DE PRIMERA MARCA. 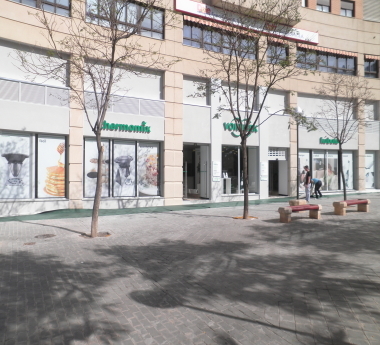 TENIENDO UN GRAN AHORRO COMO NUEVO CLIENTE.